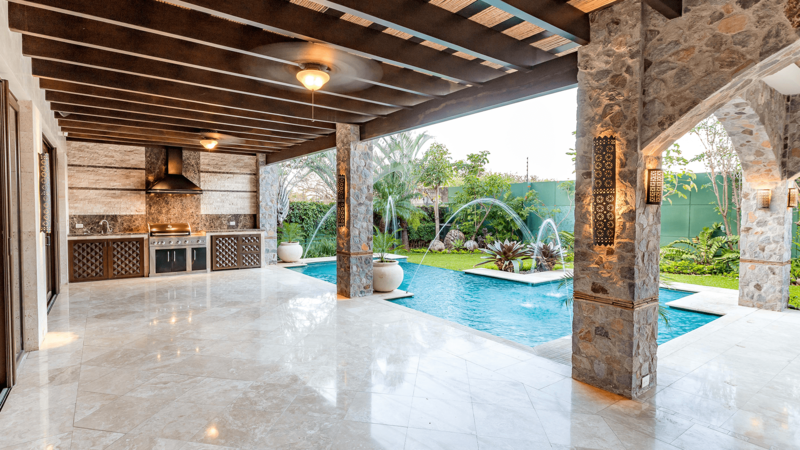 Costa Rica is an ideal location to invest in real estate, and multi-family properties can help investors get the most bang for their buck. 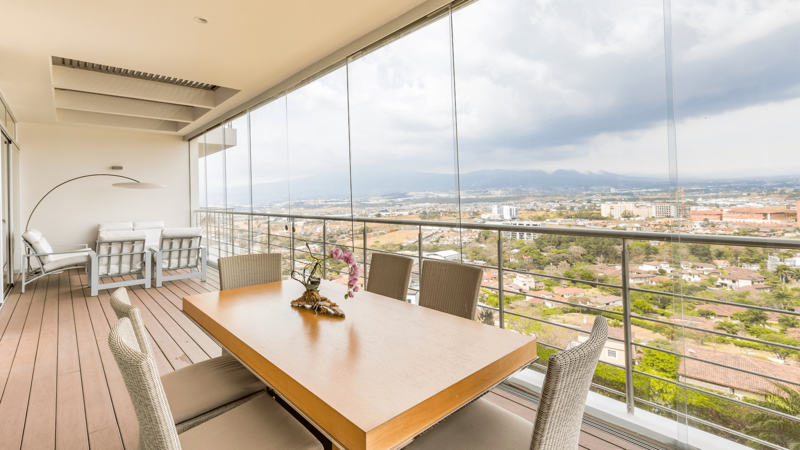 With multiple units available for long-term or vacation rentals, income from Costa Rica investment properties can help offset investors’ personal mortgage. 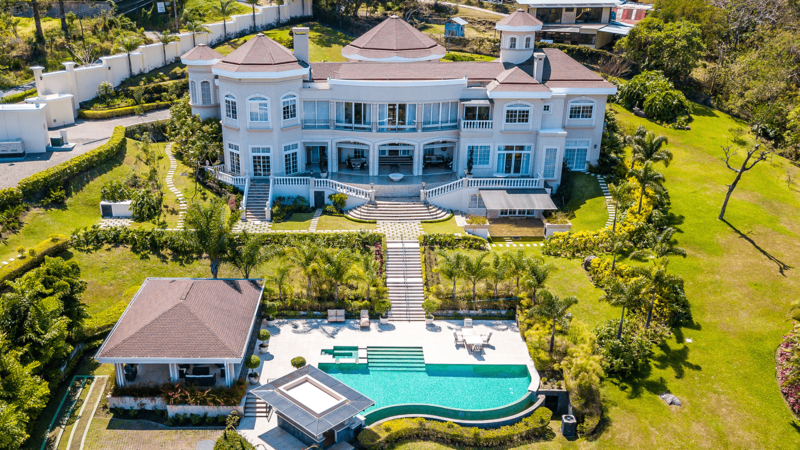 This can afford investors the ability to retire to one of Costa Rica’s pristine beaches while continuing to receive proceeds from rentals or to add to their current income—either locally or from overseas. 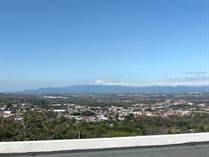 Costa Rica’s moderate, tropical climate makes it the perfect place to purchase investment property. With average temperatures between 70 and 80 degrees year-round, rentals are sure to be filled—even in the rainy season. 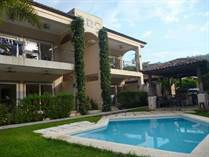 If you’re interested in investing in property in Costa Rica, Luxury Homes Costa Rica will find you the ideal asset for you. 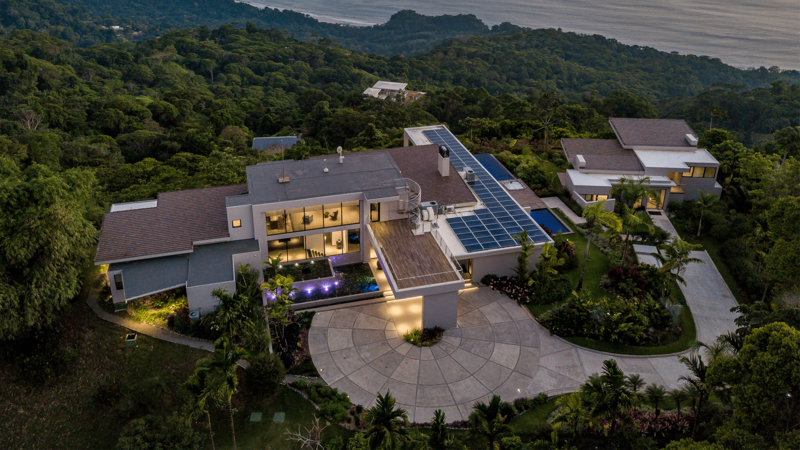 International and high-volume investors are taking advantage of the tax benefits that come with owning rental property in Costa Rica. 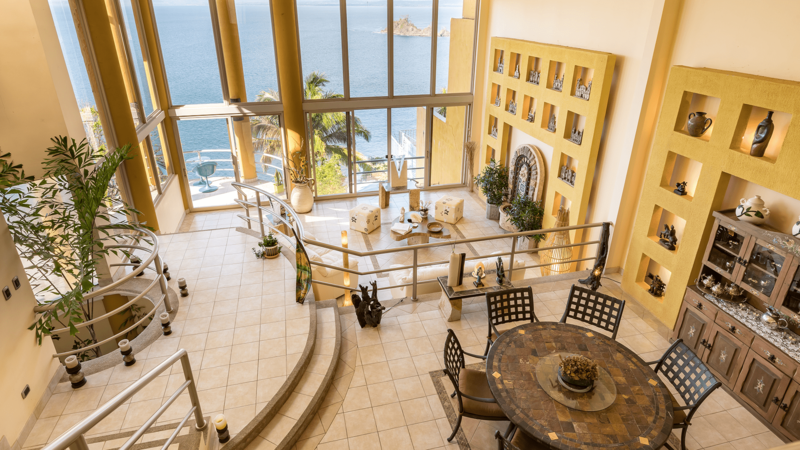 At Luxury Homes Costa Rica, we have a number of options for larger investors in residential and commercial multi-family projects. 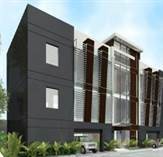 We also offer a discount in multi-family administration for clients who purchase with us. Costa Rica is an ideal destination for visitors from all over the world. Own a piece of the tourism pie and reap the benefits for years to come. 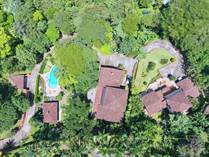 If you’re interested in purchasing a quality multi-family property as an investment, Luxury Homes Costa Rica can help. Contact us for an appointment today.